Most of the honey in stores is not real honey. It’s been adulterated so much that it is rendered useless. Raw honey with the pollen in it is the only way to go. But how do you know if you are actually getting real honey that has not been adulterated? 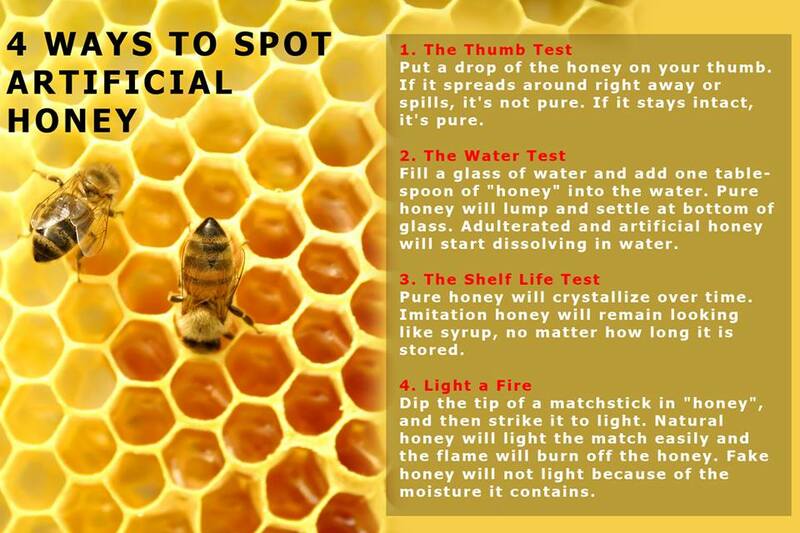 Here are a few simple tests that you can do to help you determine if it is pure honey. 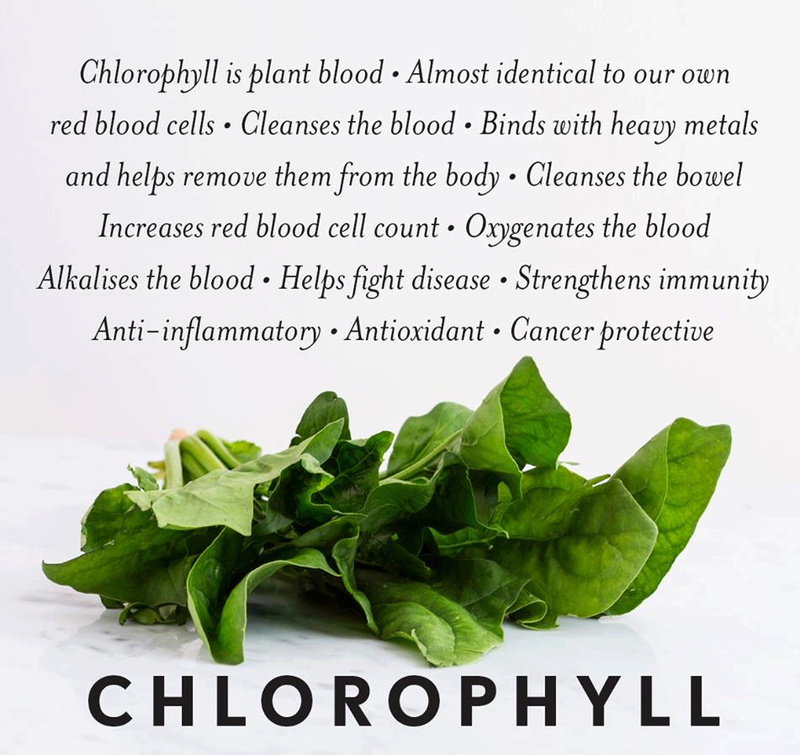 Chlorophyll is a phytonutrient that oxygenates & detoxifies the blood. It is rich in enzymes and high in amino acids. 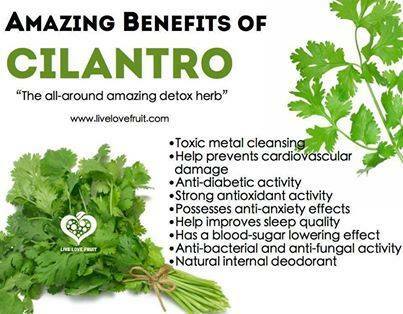 It alkalizes the body, is anti-inflammatory & is an antioxidant. It has been shown to repair damaged DNA and speed up the healing process of wounds. 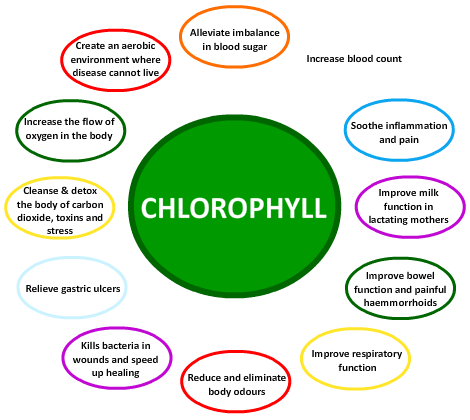 The trick to retaining maximum chlorophyll in food is to eat it raw or cook/steam it slightly. 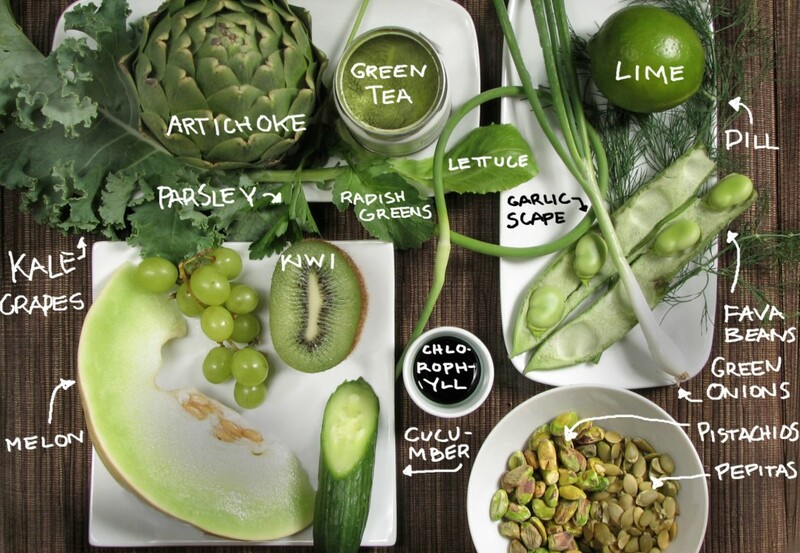 If you can retain the green color, you will retain the beneficial chlorophyll. 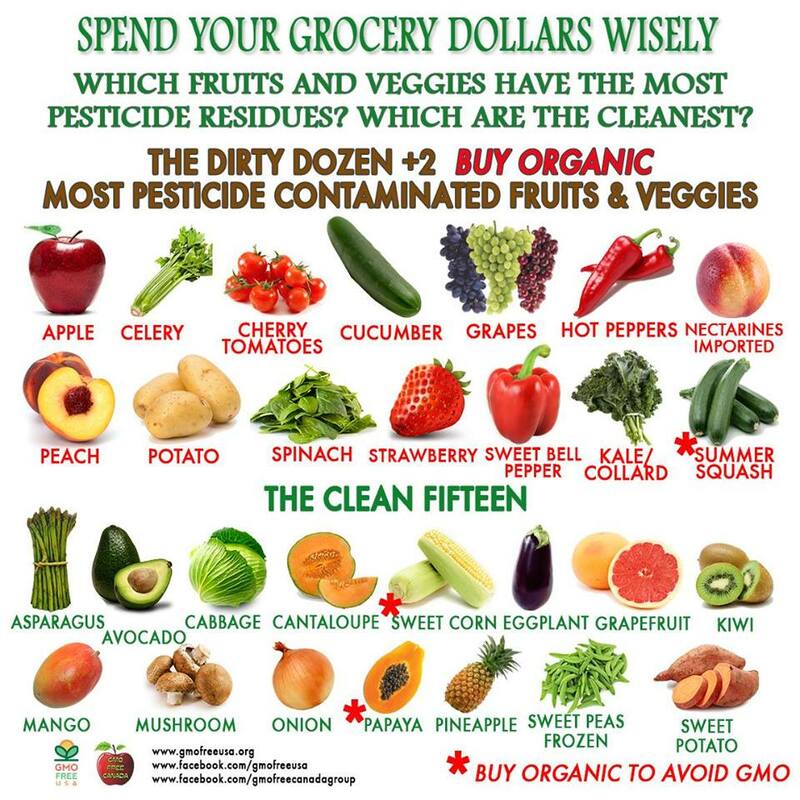 Every year, Environmental Working Group puts out a list that tells you which produce contains the most pesticides. 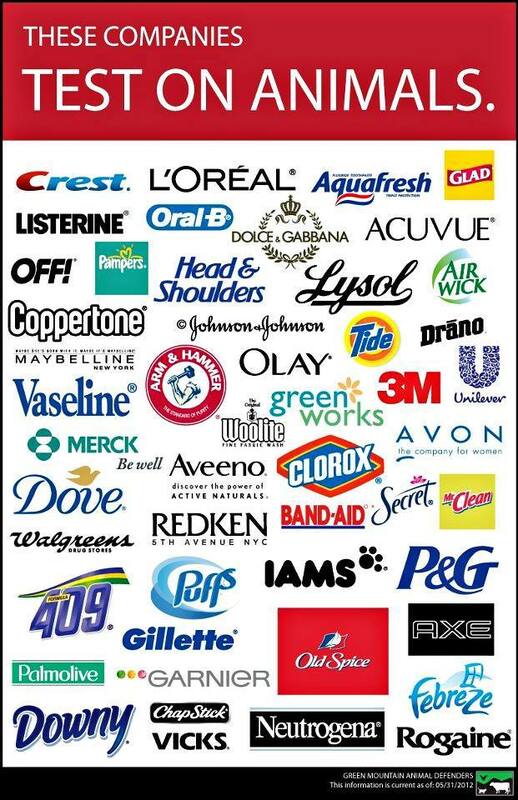 Sometimes, it’s not possible to buy totally organic, when you can’t, consider this list. 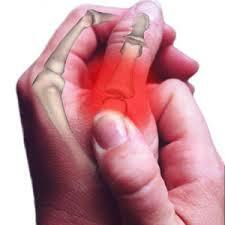 Arthritis develops from an overload of toxins in the body. These toxins build up around the joints and cause pain and inflammation. Whether you want to ease your muscle aches, loosen up stiff joints or relieve the pain of arthritis, coconut oil can bring you much needed relief. Coconut oil is not like other fats. It offers relief to your muscles and joints because it contains a special group of fats known as medium-chain fatty acids. By nature, these fatty acids possess important healing properties. Coconut oil for arthritis is considered one of the best natural remedies for inflamed muscles and joints. This is why we recommend coconut oil. It effectively reduces inflammation and is very soothing to inflamed tissues and joints. It also strengthens bones. Coconut oil for arthritis or fibromyalgia can lessen your discomfort. 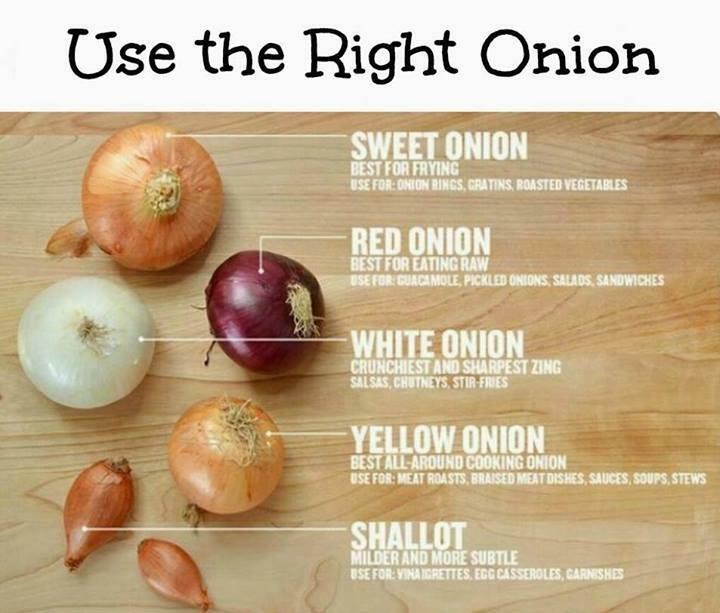 The oil works best when you warm it first and then apply it directly to the painful muscle(s) or joint(s). Doing this increases blood supply to the area, reduces pain and swelling, and is very soothing and healing. Using coconut oil for arthritis to lubricate muscles and joints works extremely well. This is especially true after a bath or shower. This is because the oil becomes more viscous and the heat accelerates and deepens penetration.As a gentle lubricant coconut oil benefits you because it promotes circulation in joints, and it reduces stiffness and increases joint flexibility. Many arthritis and fibromyalgia sufferers have found that when they take coconut oil internally, as well as externally, their pain significantly diminishes. Some people find that applying a heating pad to the area after messaging the oil on the muscle or joint helps even more. Sometimes, coconut oil is not enough for some people. If that is the case with you, you may want to combine coconut oil with any or some of the following ingredients: Unsulphured Blackstrap Molasses, Bragg’s Apple Cider Vinegar, Turmeric. Turmeric is an excellent anti-inflammatory, among other things. When using coconut oil externally, massaging coconut oil to the affected area 2-3 times a day usually provides relief. When taking coconut oil internally, it’s best to consume at least 1 Tablespoon per day.